Angus' fleece is single coated and very soft. It is silver with a lean toward an oatmeal color when blended. It features locks averaging 4 inches long and minor debris to be removed. It will fall out easily while preparing for your project. It could even be dyed. 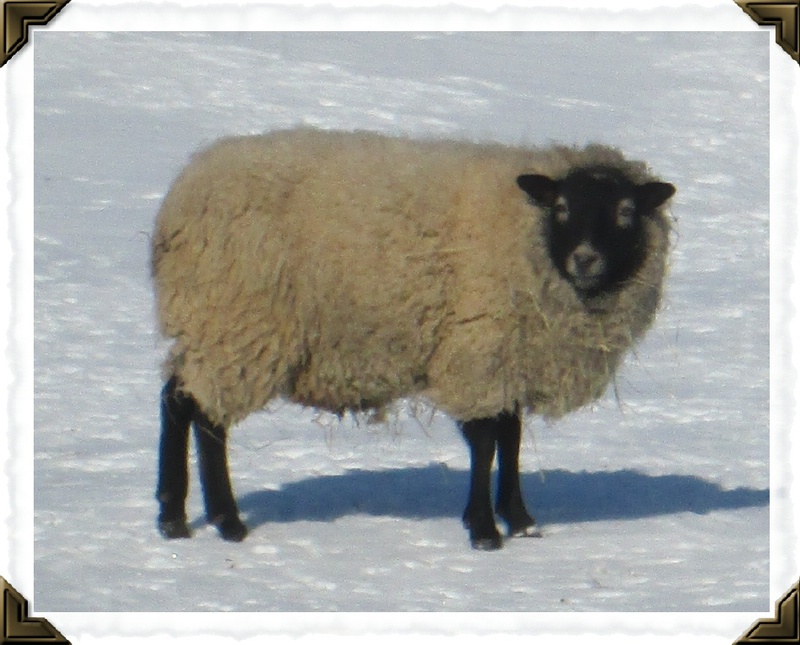 He is a very unique, playful little sheep- hope you will give this wonderful fleece a try! Smooches from Angus!